Adobe Flash Professional CC is an application used by web developers, animators to create rich content for screen and web environments. Flash is widely used to create engaging applications that are rich with video, sound, graphics, and animation. 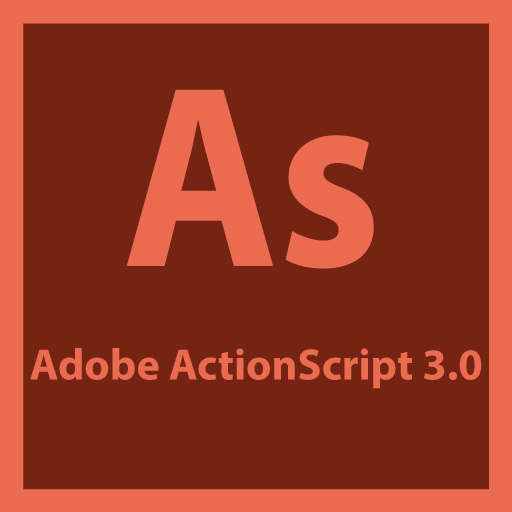 You can create original content in Flash or import assets from other Adobe applications such as Photoshop or Illustrator, quickly design animation and multimedia, and use Adobe Actionscript 3.0 to integrate sophisticated interactivity. Web designers use Flash for creating interactive and animated content for websites and mobile applications. Developers use flash for creating and editing action scripts using the built in coding tools, developing cross platform applications using Adobe Air, debugging and testing applications on Air enabled mobile devices, building applications which can be distributed across various app store eco systems. Animators use flash for animating characters and objects using sophisticated motion tweens, adding visual effects with various filters and blurs, creating life like environments using the various drawing tools. Graphic designers use Flash Professional to create expressive interactive content with typographic precision. Video editors use Flash Professional to create immersive experiences with live action video footage, still images, sound, and music. Interactive designers use Flash to create immersive interactive web content and experiences. 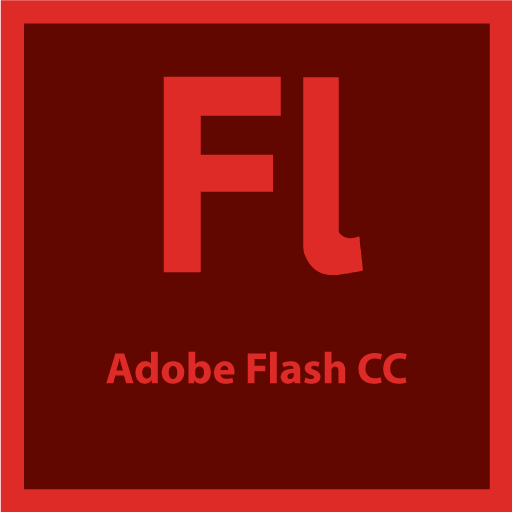 Adobe Flash Professional CC provides a comprehensive authoring environment for creating interactive and media-rich applications. In this course, learn how to use Flash to create engaging projects integrated with video, sound, graphics and animation. 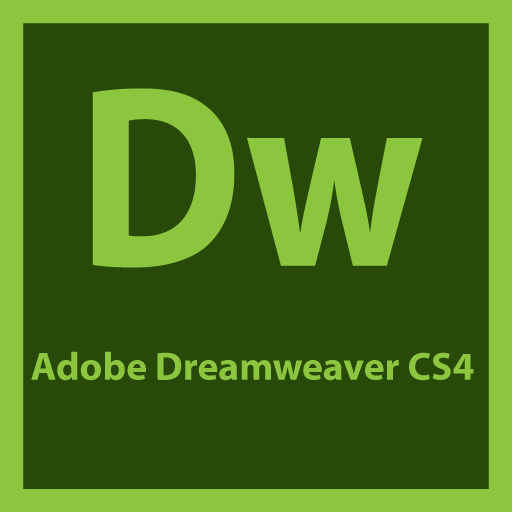 You will also learn to create original content in Flash or import assets from other Adobe applications such as Photoshop or Illustrator, quickly design animation and multimedia, and use Adobe Actionscript 3.0 to integrate sophisticated interactivity. Use Flash Professional to build innovative and immersive websites, to create standalone applications for the desktop, or to create apps to distribute to mobile devises running on the Android or the iOS system. With extensive controls for animation, intuitive and flexible drawing tools, and a powerful, object-oriented coding language, Flash delivers one of the robust authoring environments that let your imagination become reality. What’s New in this course?